Whilst we encourage our patients to come to the surgery, where we have the proper equipment and facilities available, we do appreciate this is not always possible. In this respect, if you do need a home visit, you can help us by calling reception before 10:00. 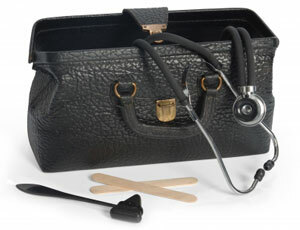 Emergency home visits will be carried out by the doctor on call. You may only request a home visit if you are terminally ill or housebound. Your GP will only visit you at home if they think that your medical condition requires it and will also decide how urgently a visit is needed. Please bear this in mind and be prepared to provide suitable details to enable the doctor to schedule house calls. Please remember that several patients can be seen at the surgery in the time that it takes for a doctor to do a home visit. The doctor will ascertain whether it is better for you to be seen at the surgery as they have access to better facilities and tests at the surgery rather than at your home. Lack of transport, bad weather or no-one to look after your children are not acceptable reasons for a home visit request.